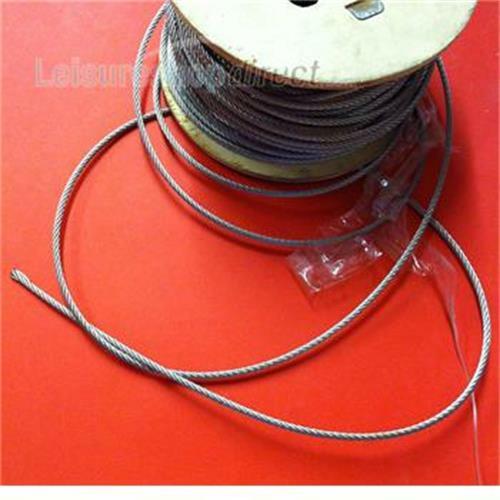 Wire rope 4mm stainless steel. 7 x 7 core stranded. PRICED PER METRE. WE WILL SEND IT TO YOU IN ONE LENGTH.